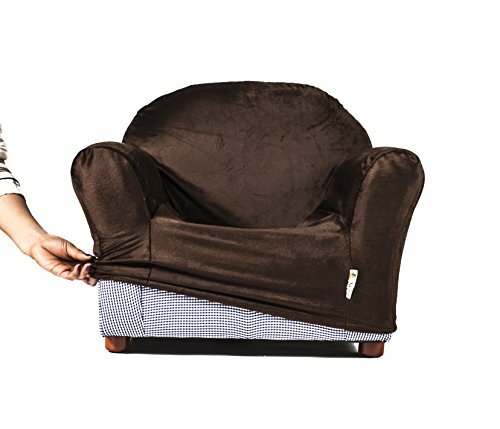 Keet children chair cover ensure a snug fit in all KEET ROUNDY CHAIRS regular or rocking legs. This Melt In Your Hand Minky Fleece Softness is perfect for your chair cover. Ensure your children chair match your room theme and the rest of your decor with our chair covers, available in a range of colors. Fits chairs 18 H x 24 W x 17 D in.